From the aiport, follow the signs to the Ted Williams tunnel. The tunnel is also the beginning of i90, also called the Mass Turnpike or MassPike. Turn right onto Route 62 east / Coolidge Street for 1.3 miles. At the 3rd set of traffic lights, turn left onto Central Street for 0.3 miles. 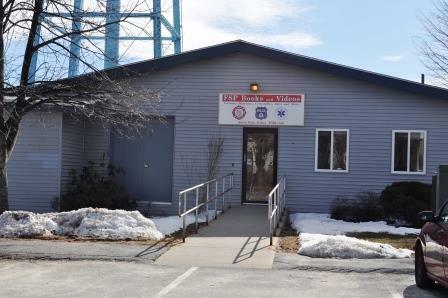 We are located directly under the water tower at 188 Central St. on the street side of the building. Take i495 to exit 26 for Route 62 Hudson. Turn right at ramp onto 62 east / Coolidge Street for 1.3 miles. Enter the rotary and take 2nd exit ("Route 62 / "to Route 495"). After going about .3 miles, and after passing a Cumberland Farms (on the right), turn right at the traffic light and drive an additional .3 miles. We are located directly under the water tower at 188 Central St. on the street side of the building. If using GPS avoid confusion and enter 181 Central Street. We're directly across the street.